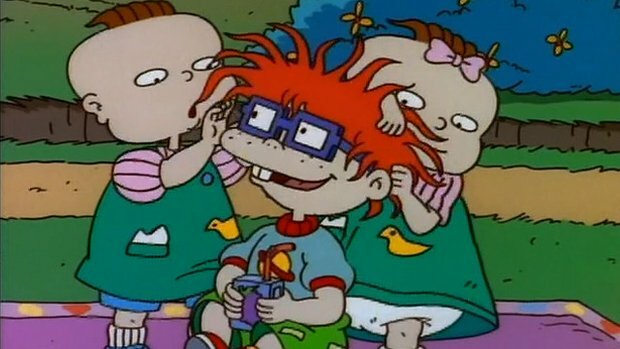 After Tommy and Chuckie decide to go their separate ways to find new friends. They each find what seem to be kindred spirits, but soon realize that it's diversity that makes the world go around. Everyone goes to the Art Museum.